Supplying Optimal Home, Auto & Business Insurance to Orlando, FL & Beyond. The Florida Insurance Group is a full-service, independent insurance agency in Orlando, FL. We cover Central Florida and the entire sunshine state. We know the specific risks that you face, and how to protect against them, and can offer you the right insurance coverage for the best price. We can help you find the perfect Florida insurance policy. The Florida Insurance Group is able to represent you for all of your insurance needs. 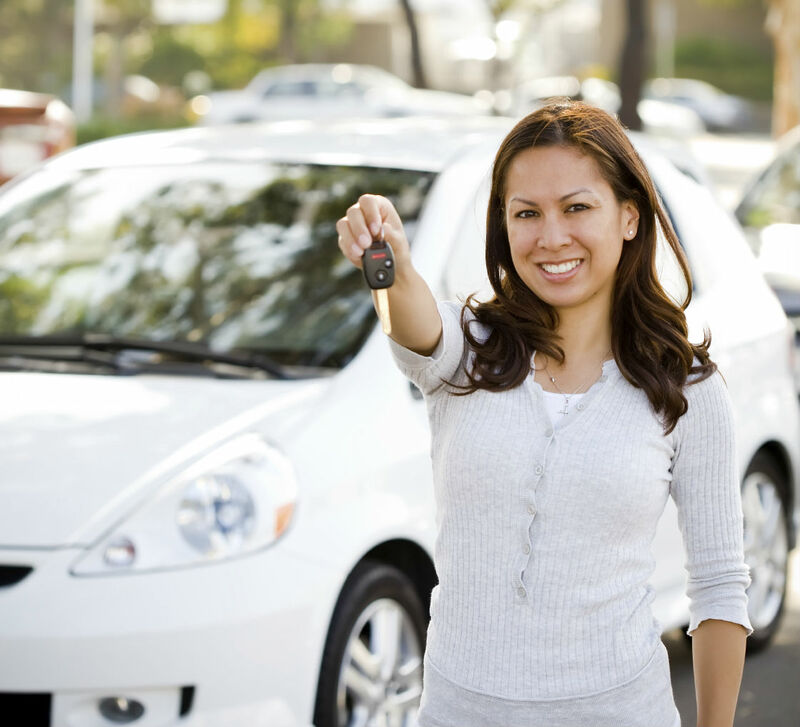 Home and auto insurance in Orlando, FL is especially important in Florida compared to other states. Flood and wind damage impact homes and the sheer number of people driving in Central Florida should make individuals scrutinize their coverage. At Florida Insurance Group, we take the time to customize home and auto insurance policies to suit your personal needs and budget. We do not offer cookie-cutter insurance policies to clients. Our business offerings, like our personal policies, are tailored to fit your needs. Managing a business is no easy task. Succes demands attention to detail to stay ahead of the competition. At Florida Insurance Group, we will design a policy for business insurance in Orlando, FL that is adapted to your business. We will discuss your day to day operations and goals to ensure your insurance is designed for protection and success. Life insurance policies today are quite different than they were 10 years ago. Many are adjustable, providing more than just money to loved ones when someone dies. Policies today have many benefits that have to do with “living life to the fullest on your terms.” Additionally, these new policies are also designed to protect your business, providing solutions to keeping and protecting your businesses’ most important assets: your people. Take the first step by using our online quote portal or call our office at (407) 277-6000 to speak with an experienced insurance advisor. Be confident in knowing that you've made the best insurance decision for your family when you consult with the Florida Insurance Group. What is an Assignment of Benefits? An Assignment of Benefits (AOB) is a contract between you and a contractor (such as a plumber, water remediation firm, roofer, etc.) where you give the contractor control of your claims benefits. They file a claim for their services and direct the insurance to pay them directly. Click here to learn more about protecting yourself.